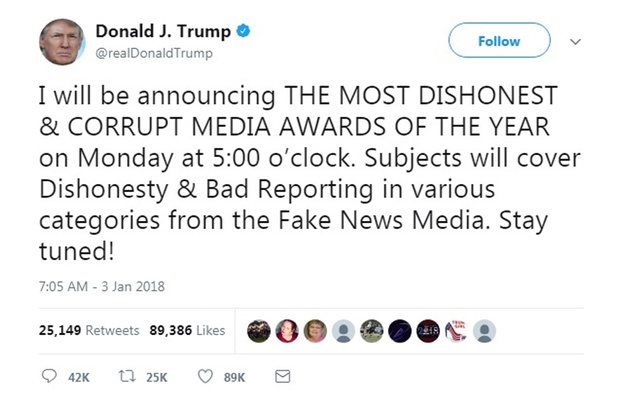 President Donald Trump calls most news fake news. During his campaign trail and first two years in presidency he’s called reports from outlets like CNN and MSNBC fake. He claims they are used for political gain. In the past year a recent study shows more distrust of the accuracy in the news and consumers are left questioning what is real. It is clear that Trump is adverse to many news outlets that report negatively about him. He makes his sentiments known. 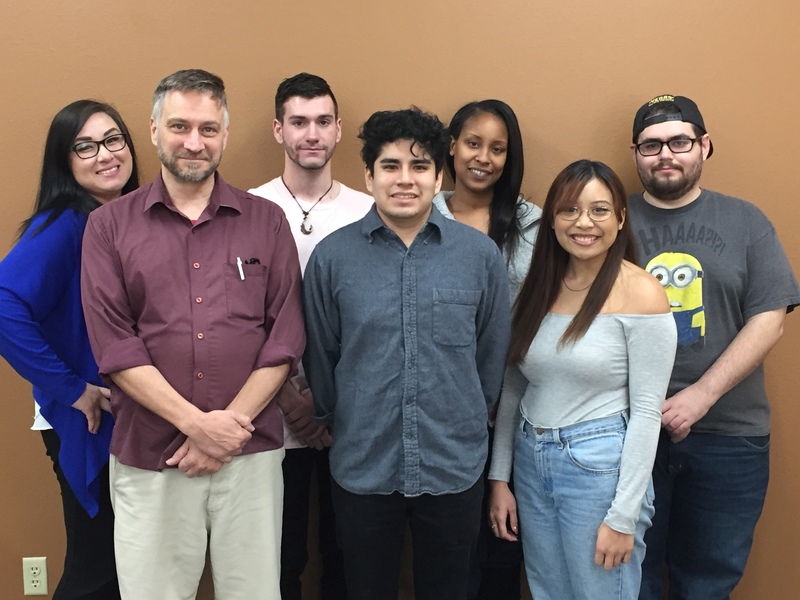 According to an April 2, 2018 study done by Monmouth University Polling Institute, a private university in New Jersey, more than three-in-four Americans believe that traditional major TV and newspaper media outlets report fake news including 31 percent who believe this happens regularly and 46 percent who say it happens occasionally. That means that the majority of people question the validity of news reports on a daily basis. Questioning the validity of journalists or news stories is not a new concept. 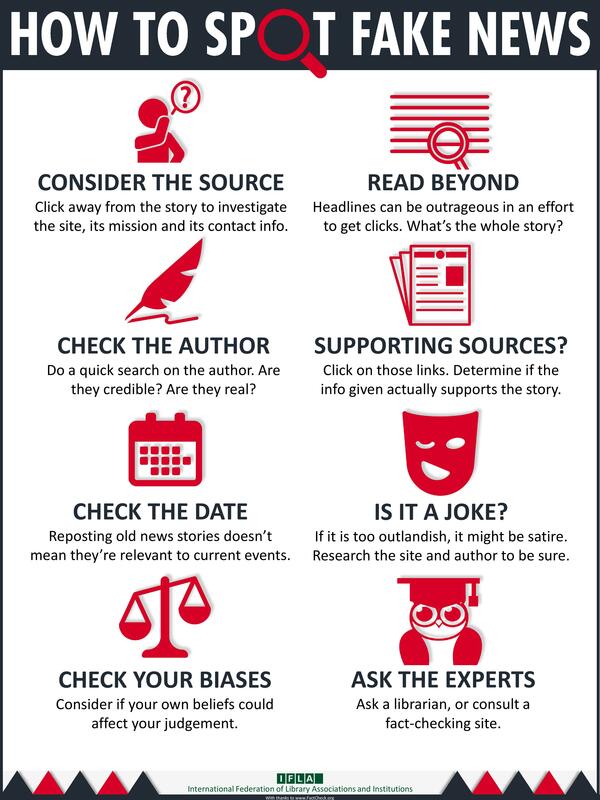 Websites such as Snopes.com and FactCheck.org are great ways to help readers at home examine the news and separate what is real from fiction.